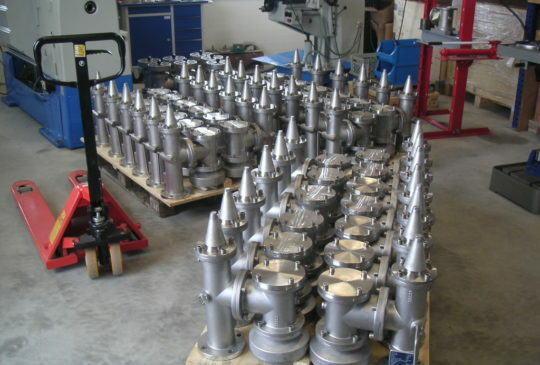 The advantage of the High Velocity valves HI Jet ISO II is that it is absolutely non-hammering and performs opening and closing according to the international fire testing standard EN 12874 and the latest amendment to ISO 15364:2007 which both requires a maximum of 0,5 hz – Equal to a 2 seconds cycle from the valve is closed to open and closed again. 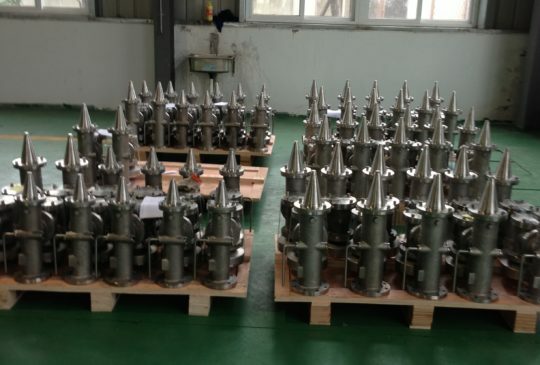 Furthermore the High Velocity valves been simultaneously tested to the European standard EN 12874 and IMO MSC/Circ.677 including MSC.1/Circ.1324 gas group IIB (MESG 0,5 for chemicals) at the independent German Notified body (Wheel-mark approved) Institut Für Sicherheitstechnik – IBExU. And perhaps even more below? 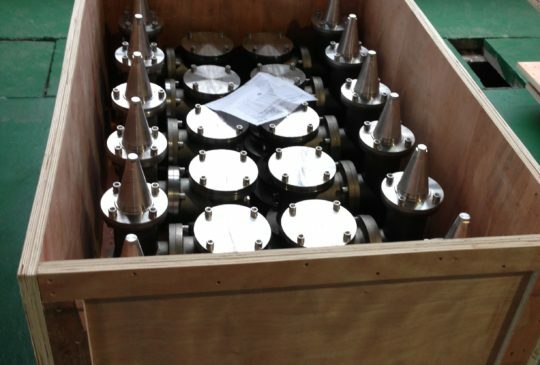 housing – Suitable for freezing, sticking and crystallizing cargo. Upgrading on-site to higher gas-groups. Controlled blow-down, securing instant pressure drop to safety level 30% below setting in order to allow loading at a high capacity and at the same time avoiding a boil-off of cargo. 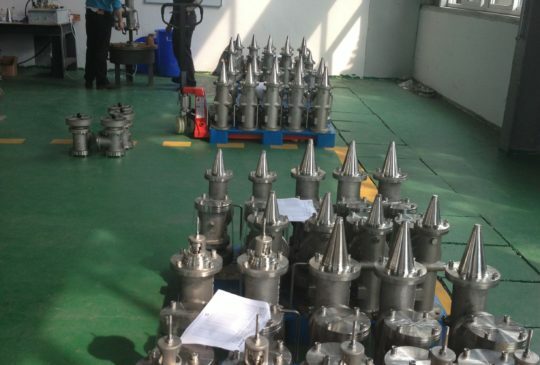 High velocity valves in high quality and at low cost has been the hall-mark of Bay valves since 2007 when we started out as the monopoly breaker. Please use the contact page if you want your fleet to join a steady growing community fitted with this featured valve type.